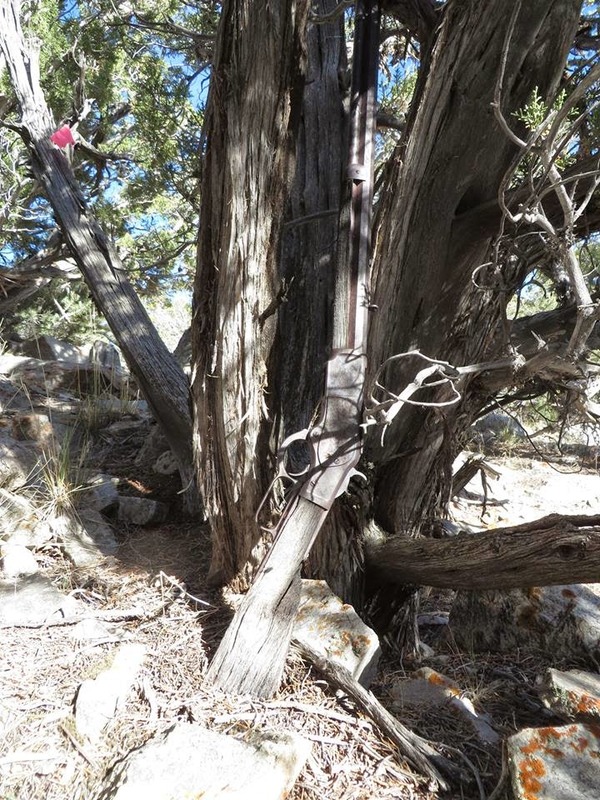 Someone left a Winchester Model 1873 at the Great Basin National Park in Nevada. 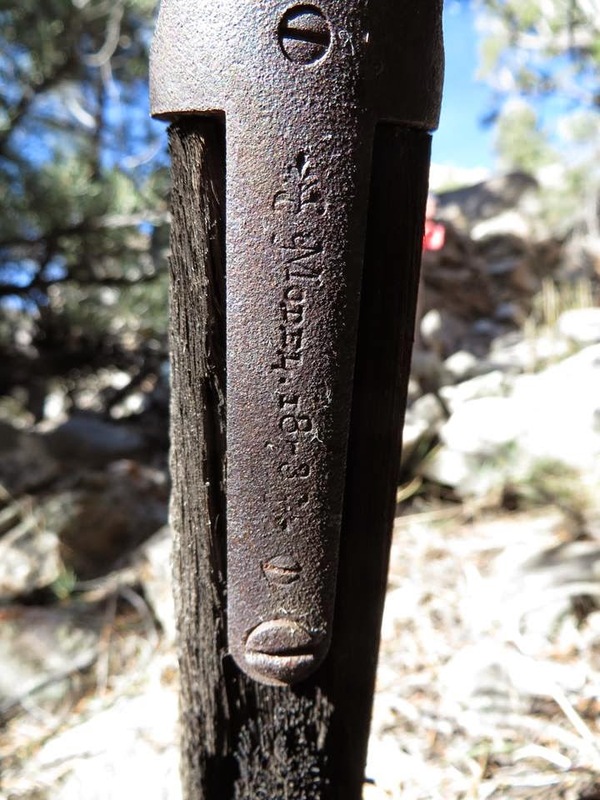 It was made in 1882. 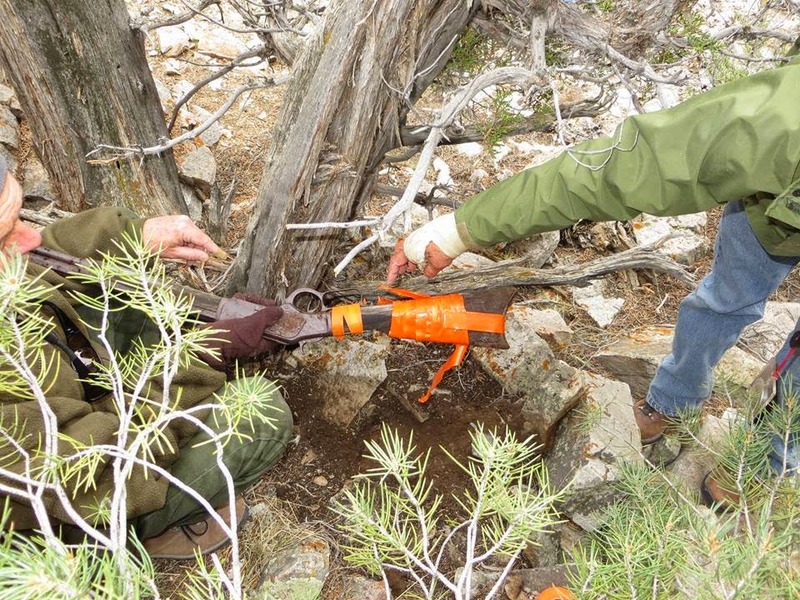 [it] was discovered leaning up against a tree in a rocky outcrop in a remote area of the Great Basin National Park in Nevada near the Utah border.